Upgrading your PC with a Kingfast F6PRO 240G SSD is the quickest and most efficient way to breathe a new life into an aging PC. 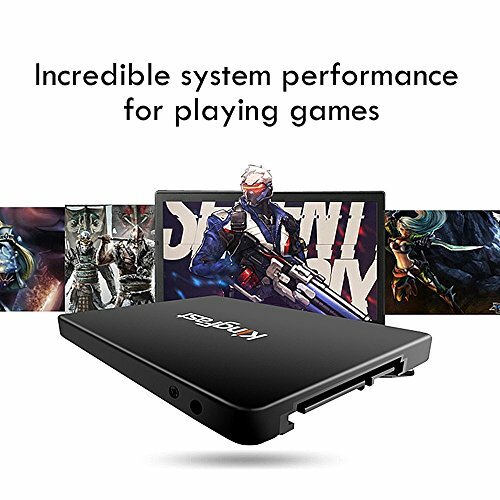 The 240G SSD reads, writes and multi-tasks at incredible speeds, enhancing boot-up speed, application loading and multi-tasking performance. Your SSD drive is the engine that loads and saves everything from your work at the office to pictures of your family at home. Improves overall system responsiveness by 30% or more - Perfect upgrade for your PC! 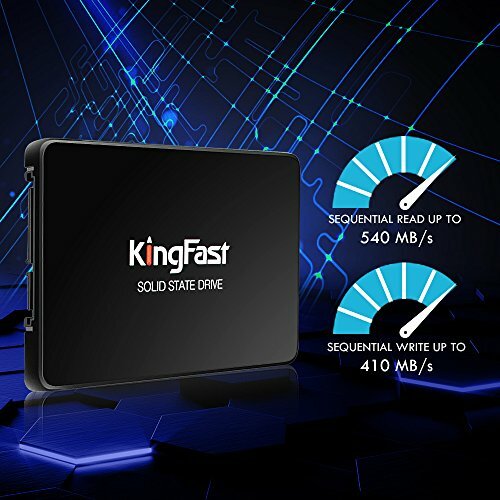 With Kingfast SSD, you are provided with the efficient speed to easily run high-end applications like video games, HD media players, or creative software. It improves overall system responsiveness by 30% or more. Upgrade your laptop or desktop computer and feel the difference with ultra-fast OS boot times and application loads. Edit your videos, check your emails, play a multiplayer game, and run a virus scan in the background, all without every slowing down your system. 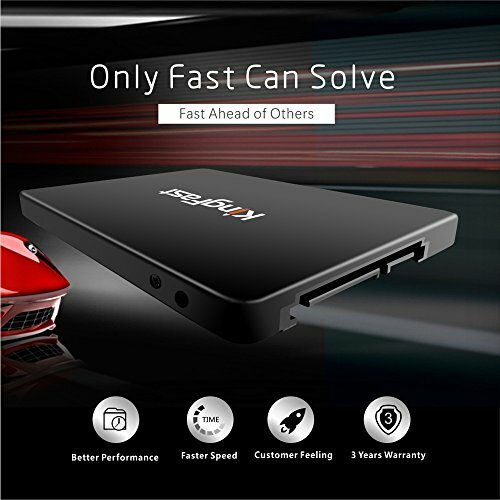 Kingfast Internal SSD - The BEST Choice for you! 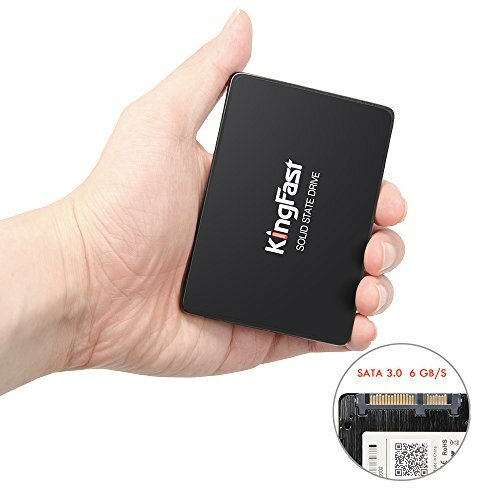 Kingfast solid state drive is a cooler, quieter, and more efficient way to optimize your computer than a hard disk drive. Its incredible read/write speeds will increase performance and accommodate your PCs to boost through resource-heavy applications for lasting reliability. It comes with simple step-by-step instructions to help you set up your new drive in no time! The Kingfast 240G SSD is available in a wide range of capacities and is equipped to store all your programs and media files. 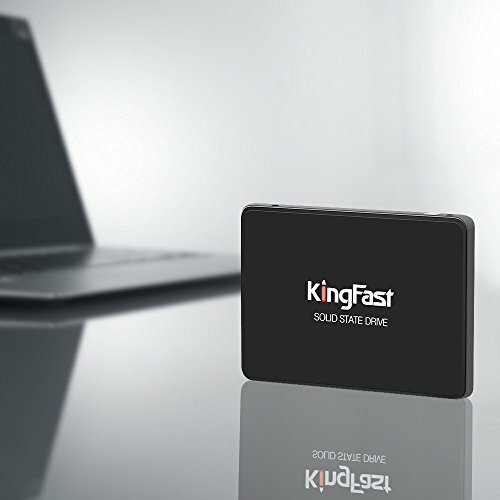 Kingfast SSD are constructed to the highest standards and rigorously tested. 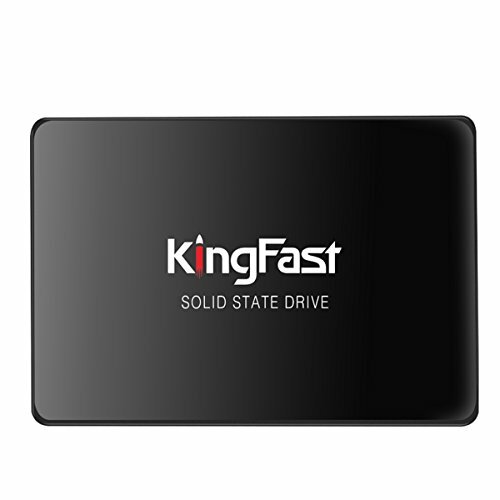 You can be confident in the outstanding quality, performance, and reliability of every Kingfast SSD. 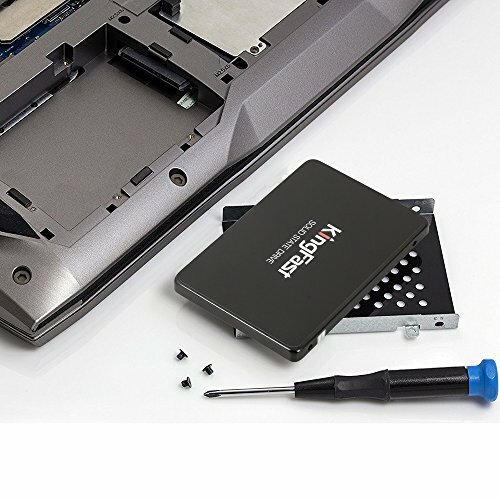 All Kingfast brand SSD have three-year free technical support with new replacement to gurantee you a peace of mind. Click "Add to Cart" right now! 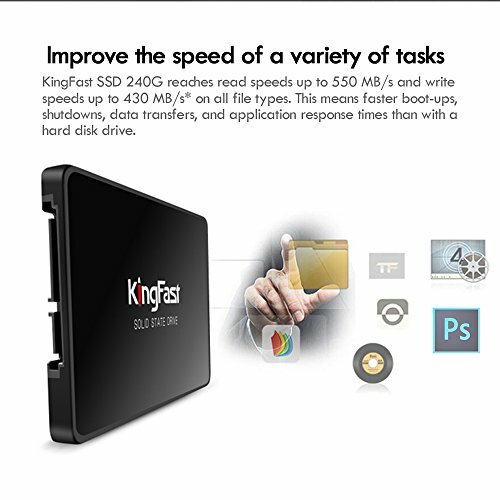 【3-year Warranty】Please contact us at any time when there is any problem during using kingfast ssd.